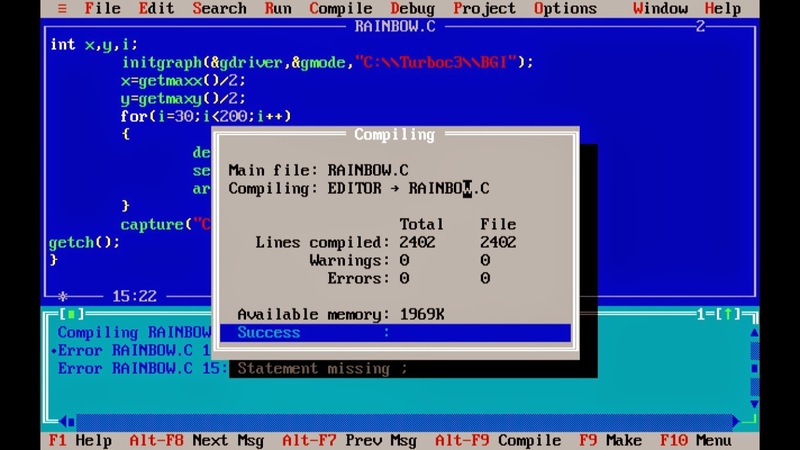 Hello guys,Turbo c++ is the most used compiler for c++ programming.Today i am going to share turbo c++ compiler for windows xp. As we all know that windows xp is much older version of windows operating system but most of the people use it as it is the easy to use. So this post is for those who want to download turbo c++ for windows xp and install in their windows xp os.we can also use it for c programming practice as it support c and c++ both language. If you face any problem while downloading this turbo c++ software ,feel free to ask.We will help you in sort span of time.Make sure you follow the listed steps to install turbo c++ in your windows xp system.Enjoy programming.